These safes are specifically designed to store up to 4 till drawers. 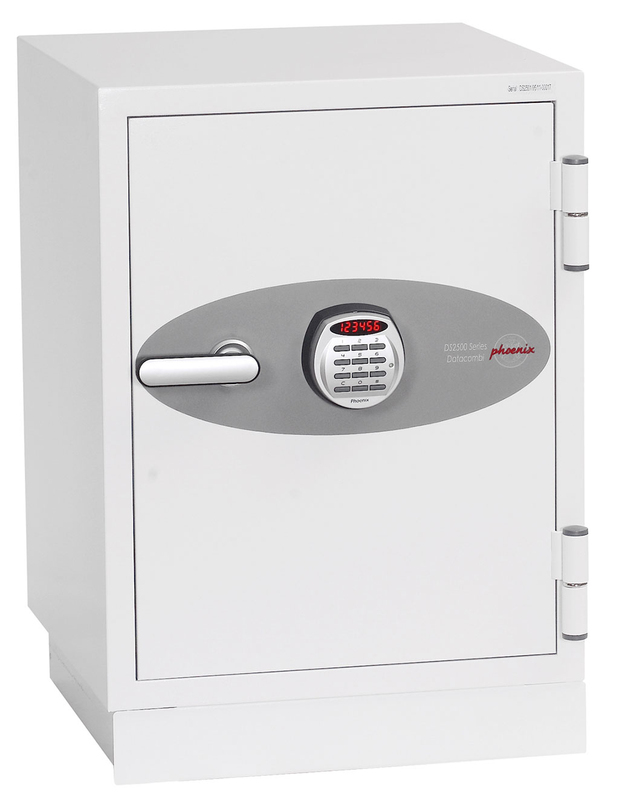 Each safe offers different levels of security. The Burton Till Safe has a recommended total cash value of €1500. The Burton EU-S2-2 has a recommended total cash value of €4,000 and is certified to EN-14450 S2. This safe comes as standard with adjustable shelves. Electronic or mechanical combination locking available upon request.